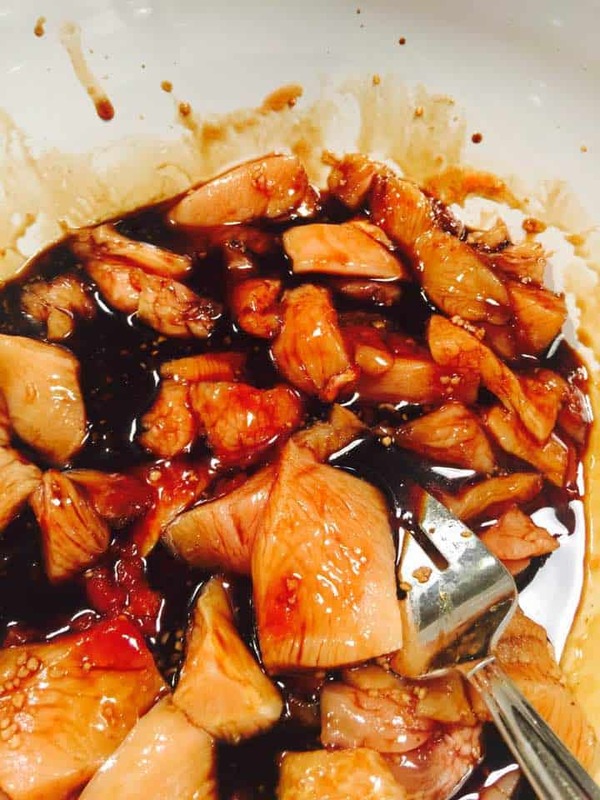 My husband loves Chinese food, and I think when I was dating him, he had Chinese food every night. While I like Chinese food too, it’s not too good for the waistline or the pocket book. 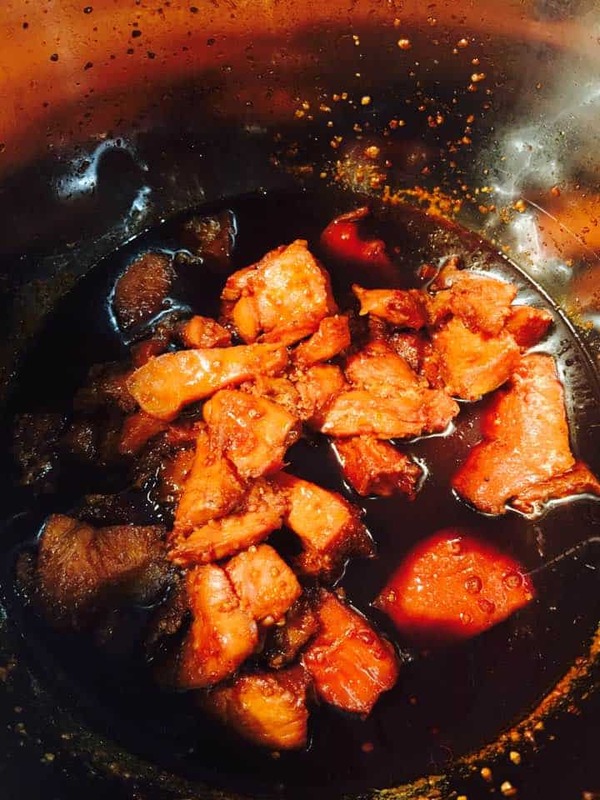 So, I started to experiment with how to make Instant Pot Chinese food, because 1. 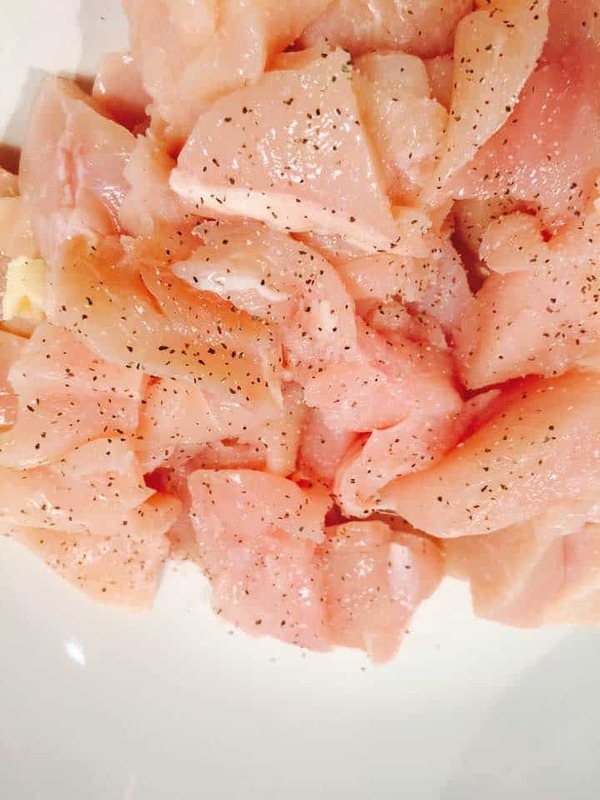 I love my Instant pot 2. I don’t have time for simmering all day. 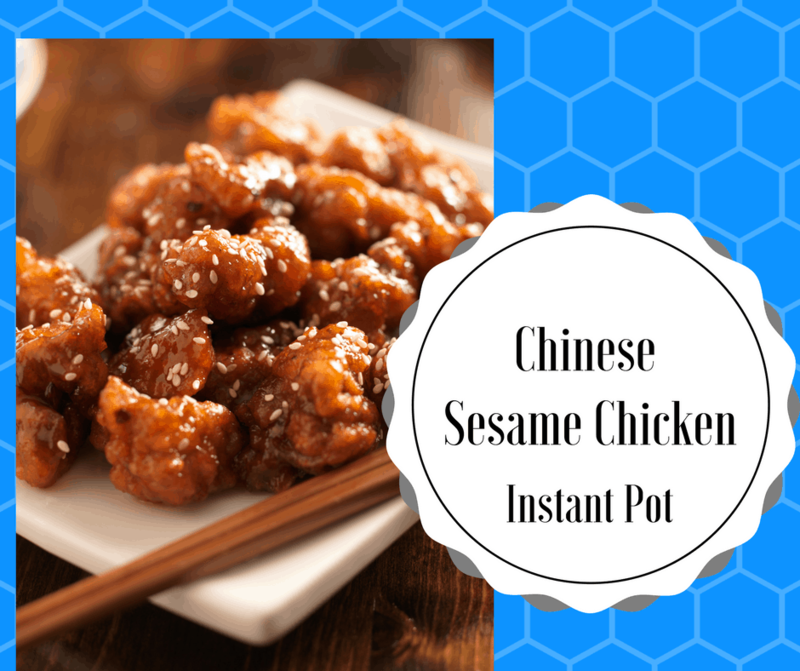 One of my children’s favorite things at the Chinese restaurant is Sesame Chicken, so I tweaked a few recipes I found on the web and came up with this, I hope you try it and enjoy it because it tastes really good! 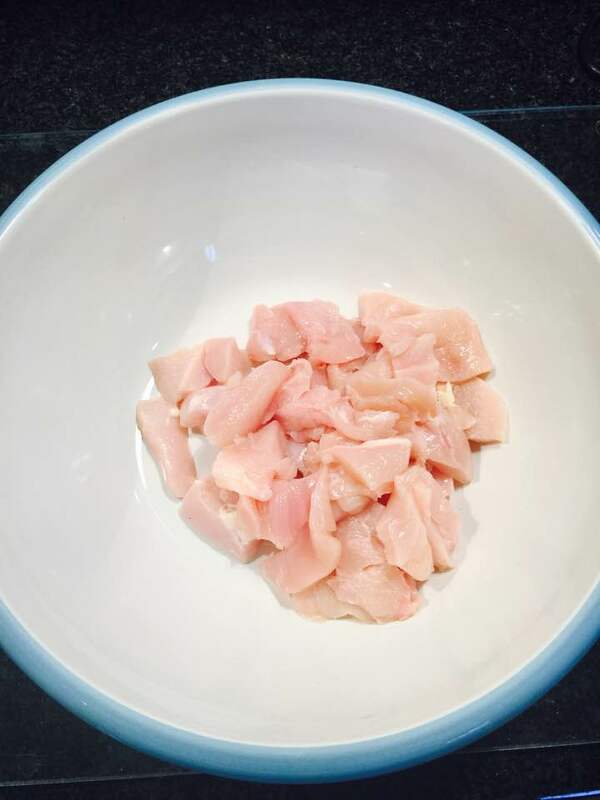 Cut up the chicken, into 1 inch pieces. Using the saute setting add the oil, onion and chicken, saute until the onions softened. The add the soy sauce, ketchup and garlic. Mix well. When the lid is able to open and remember to use mitts, add the sesame oil and honey to the Instant Pot. Then add the water and cornstarch (I mix mine in a cup and then pour into it, so it doesn't get all gloopy).